Do you need help with clothing and supplies for your baby? 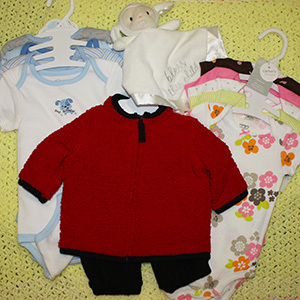 To help you and your baby get started, we can provide clothing, supplies, and help for other needs. 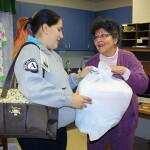 We'll work with you to find the items you need to keep your baby clothed, comfortable, and safe.